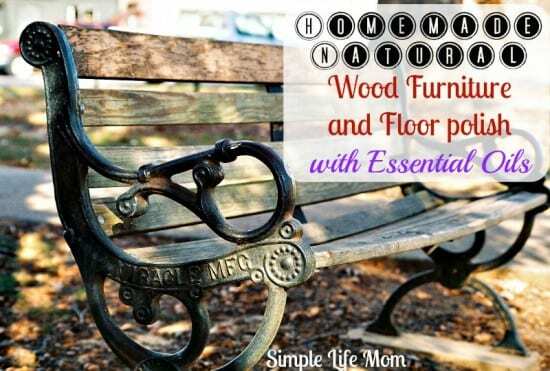 Well, this Homemade Natural Wood Furniture and Floor Polish with essential oils is no different. 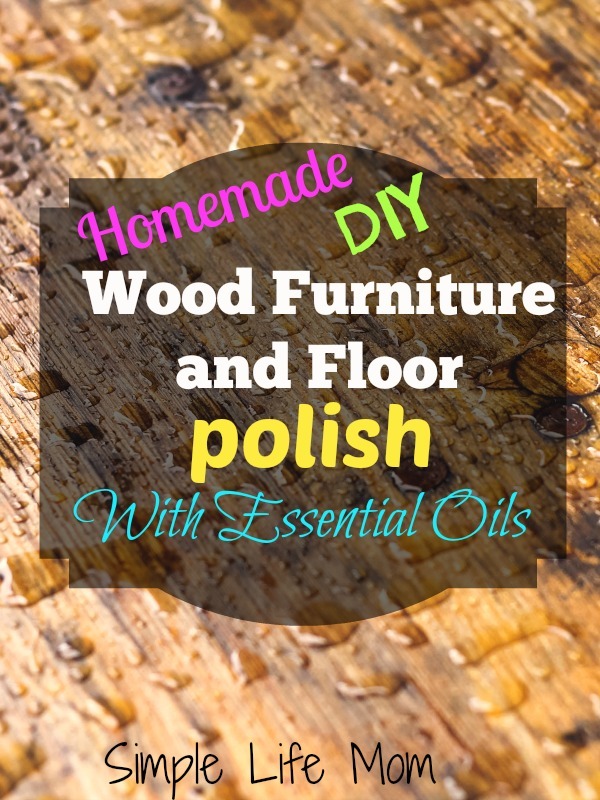 Those essential oils give you the aromatherapy scent you want in your home and often kill germs in the air as you polish! Bonus! 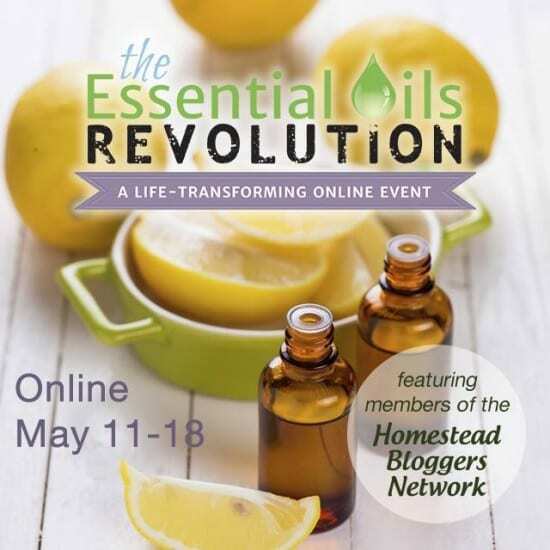 On a side note, if you want to learn more about Essential Oils, there’s actually a FREE online Essential Oil Summit coming up in May. I was interviewed and am excited to be a “bonus podcast” in the Summit as well. And on and on with the essential oil information….and it’s FREE. Very cool! You can find out more HERE. Ok, on to the Furniture polish. All you’ll need is 3 Ingredients. That’s it! And it creates a shine just as good as the nasty stuff that gives me asthma. You can add whatever essential oils that you like. If you want a Citrus Scent: then add some Orange, Bergamot, Grapefruit, or Lemon essential oil, or a combination of the four. For Light Floral Scents: try Lavender, Geranium, or Neroli. A great blend is lemon and lavender. For a more Earthy Scent: try Fir, Cedar, or Patchouli. For a blend, try cedar and lime, or patchouli and lavender. I said it was simple. Jojoba Oil has a very long shelf life, is a light oil, and has little to no scent. This makes it my first choice of oil. But you can use Grape seed, apricot kernel, sweet almond, or even olive oil. I like to use Organic Apple Cider Vinegar, but you can use plain white distilled vinegar as well. Both work great. You can adjust the ratios depending on where you live. If you live in a more humid climate, you may want to reduce the oil even more. An extremely dry climate may require you to increase the oil ratio until you have your favorite shine. Combine all ingredients in a spray bottle or seal-able container. Shake well before each use. The vinegar will separate from the oil. But when you shake it well you'll get a combination of the two when you use it (just like salad dressing). Spray lightly on a cloth, or directly on the wood, and shine. Let me know if you’ve tried using anything similar and what your results were. linked on some of these great blogs. Hi- Just came over from nourishingjoy and have mixed up a batch of polish using jojoba oil, vinegar and lemon essential oil. Thank you for the recipe! Alright, Kelly. What do you think about a “wood” cleaner for my Ikea/Target furniture (painted or “color treated”)? I’m afraid to use citrus (especially lemon) because I know how strong it can be and can remove the paint. I don’t really need a “polish”, but just something to disinfect and remove dust. Whatya think? I think the solution would actually be fine, though I would test it on a small unseen area first. The vinegar and lemon is such a weak acid, but is such a great cleaner. There are a lot of sites that recommend it as a scrubber for marks on painted walls (latex paint), and is most definitely recommended on oil based paints…. It’s without the oil, but it does have vinegar. I spray just a bit on a cloth to make it slightly damp so the dust doesn’t go flying, and it’s enough to scent the air and kill bacteria. I have been using this formula now for over a year and really like it. The combination is very effective for cleaning a variety of my wood surfaces (older furniture, newer furniture, pieces with heavier lacquer, wood window trim, wooden jewelry & storage boxes, carved decorative pieces, etc.). I also like that it is simple, not requiring a lot of ingredients. I have tried it with jojoba oil, fractionated coconut oil and also olive oil and all work well. It’s a winner! Thanks! That’s so great to hear! Thank you for coming back and sharing that for everyone. I have heart pine wood floors (in GA). Is this safe to use on them? I would try it on a small out of the way patch first to see if you like the results. Give it a week before doing everywhere and see if you like it again, because it changes over days.